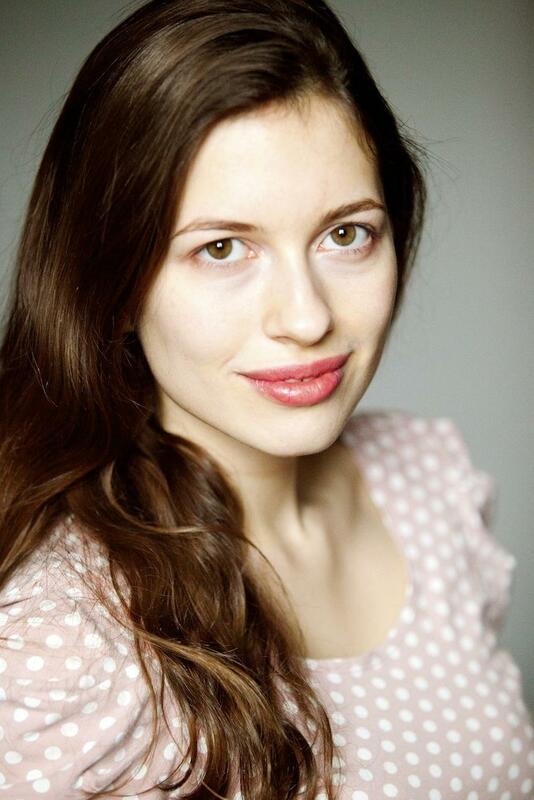 Selma Copijn has been cast via Acteursspot for a lead in short film SKINHEARTS. What if you could not touch others anymore? What if you became touch-phobic? What if we became an organized, impersonal, faceless, untouchable society set up to avoid all physical contact as a rule of proper behavior to the point of making it illegal? Zoe and Sky live in such society and they are the rebellion. The ones who have to hide and traffic to put back in touch human skin. And like many rebellions, they are radical in their endeavor.